Nestled between the city of Brotherly Love and the nation’s Capital as well as the birthplace of Olympians Michael Phelps, professional baseball icons Cal Ripken, Jr. and Babe Ruth along with many more, Charm City boasts an atmosphere and sports culture deep in its roots. Baltimore is a sports town through and through – home to four professional sports teams, one of the longest running sports traditions in U.S. history, the Preakness Stakes, one of the leading fitness wear makers in the country, Under Armour, and some of the greatest athletes in the world. So it’s no surprise that some of the biggest sports meeting and convention groups choose Baltimore, such as USA Dance, USA Fencing, US Lacrosse, and the American Tennis Association. The City of Baltimore knows a thing or two about sports, and a community that supports them. 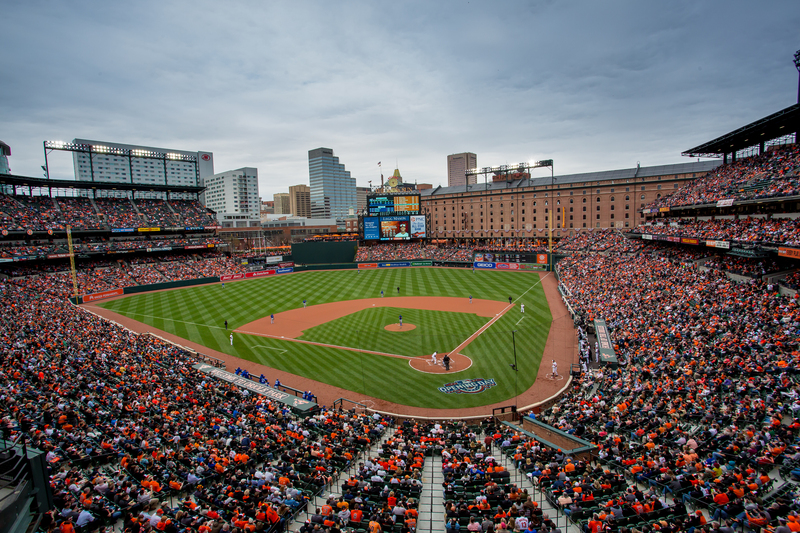 With venues such as the Royal Farms Arena, Baltimore Convention Center, Oriole Park and Camden Yards, M&T Bank Stadium and several parks around the city including Rash Field in the iconic and historic Inner Harbor, there is a space that meets all needs for event organizers. Although Baltimore has a large focus on the Orioles and the Ravens, one cannot forget the impact Charm City has for its youth and recreational sports. 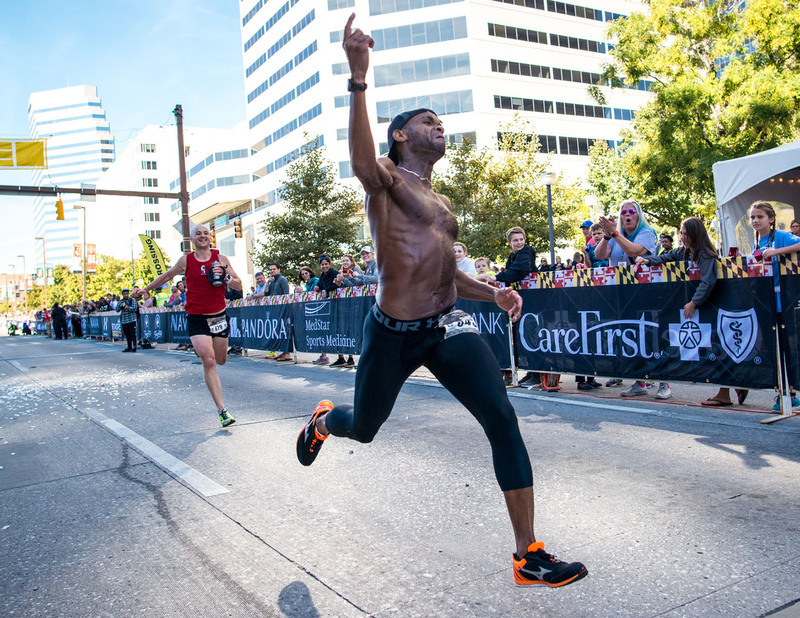 Several fun runs, 5ks, half and full marathons are run through the diverse and unique neighborhoods of Baltimore, where athletes from across the country can take in the culture of all that Baltimore has to offer. 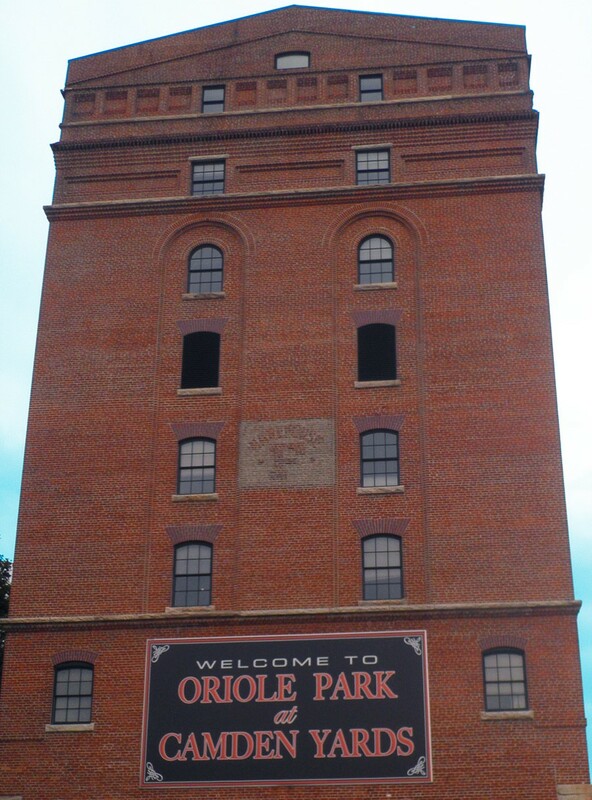 To learn more about the City of Baltimore and its local attractions, please visit their website for more information. 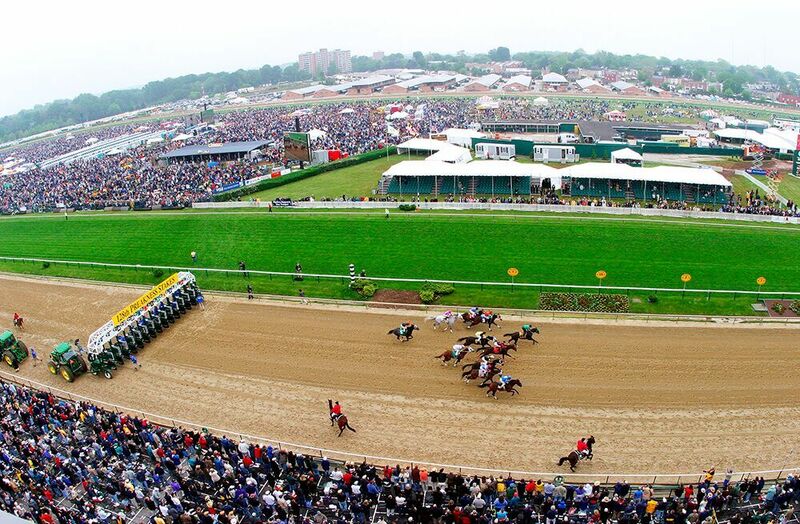 *Preakness photo c/o Maryland Jockey Club; Camden Yards photo c/o Kevin Moore Photography; Baltimore Running Festival Photo c/o pic2go.